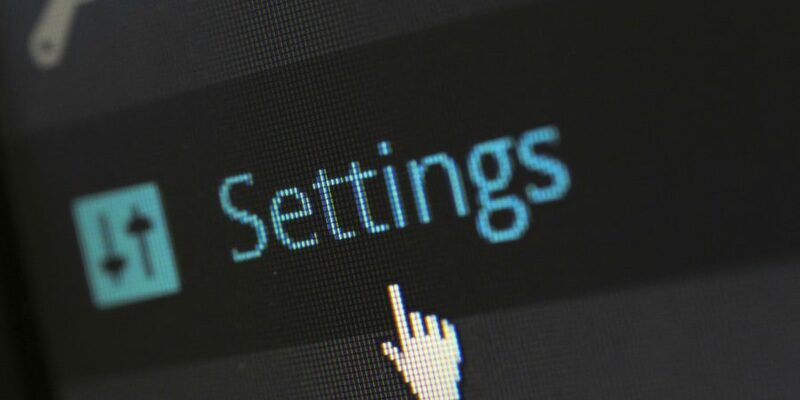 In some cases, WordPress asks you for your FTP details when trying to update WordPress core version, or to update WordPress plugins. This is a common issue whereby the WordPress system can’t write to your /wp-content folder, therefore you need to provide WordPress an FTP user that can write to that folder. This is annoying when you need to update WordPress on local environments or in environments without FTP access, and then you need to know how to Update WordPress Without FTP. 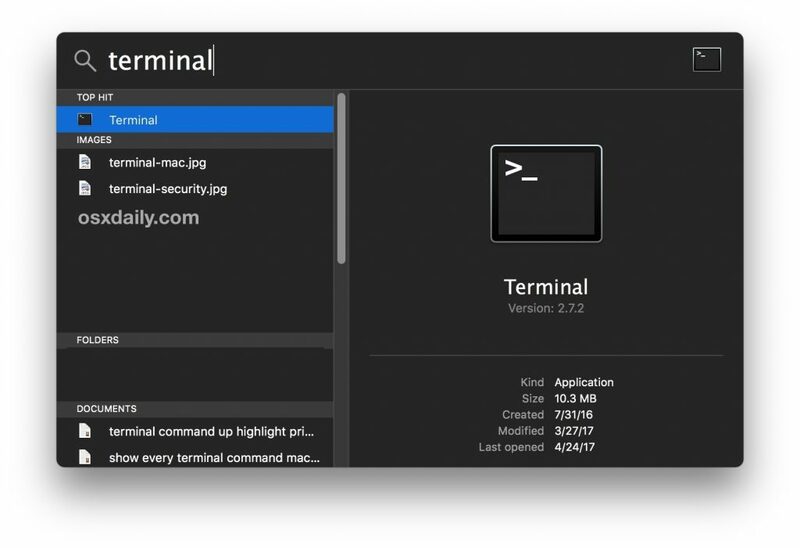 Therefore, I’m going to show you how to automate the WordPress updates in a local environment on a Mac OS X El Capitan, with a native Apache installation. 2. Go to your WordPress folder and check which user has rights over the WordPress files. In this case, as seen in the image above, our user is ‘jokiruiz’. Therefore what we need to do is to add this user ‘jokiruiz’ to the Apache2 config file. In my case, I have jokiruiz on the group _www, so I don’t need to change the group. To see the changes, use the command below to restart Apache with the new configuration. Press update from your WordPress admin area, and you won’t be asked for FTP details any more. Learn more about WordPress here.